Since the release of the electrically operated clothes dryer in 1938, households across the world have cherished this invention ever so dearly. Clothes dryers revolutionized the laundry process and are a staple in peoples’ homes today. However, there is some key dryer maintenance that you need to be aware of to keep it working the way it should. Although the dryer itself is a fantastic appliance, it involves heat and lint, which when paired, have the potential to be not so fantastic. Thousands of homes experience dryer fires every year. Simple dryer maintenance is what will keep your home safe and your clothes comfy, warm and dry. We’ll go over some key dryer maintenance that will help you as a homeowner. As we mentioned, lint and heat pair together are a dangerous combo. It doesn’t take much for lint to ignite in your dryer, so you must keep an eye on it. How often, you ask? 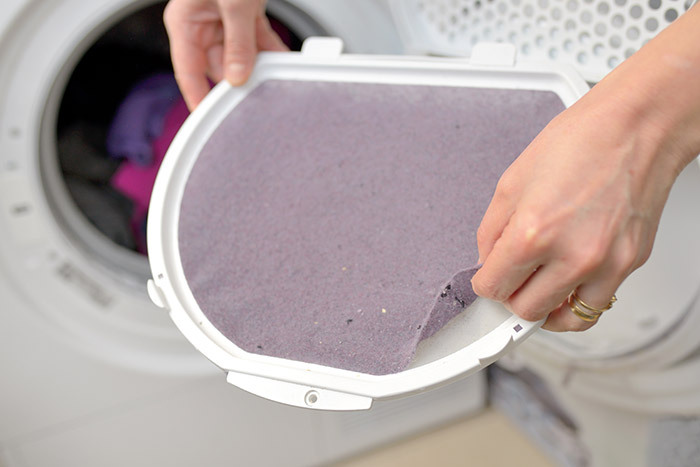 For starters, you need to clean out your dryer’s lint trap, tray or screen after every cycle. It’s a good habit to get into that will not only help the safety of your home, but also the efficiency of your dryer. When lint builds up, it effects the performance of your dryer significantly. The old saying of “less is more” definitely applies to your dryer. You might think that you can fit all your laundry in the dryer and save time, but you’re sadly mistaken. Your dryer needs to have sufficient air circulation to dry your clothes properly. When you fill the dryer to the brim, you’re only adding to the amount of time that it’ll take for your clothes to dry. Plus, overloading your dryer can cause it to overheat and break which is obviously not what you want. So, stick to one load per drying session – it’s best for the sake of your dryer. 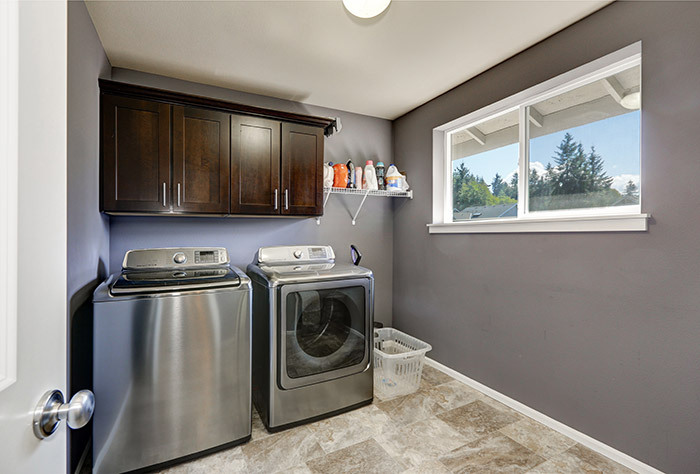 For many homeowners, their dryer is in a small room that only gets used for one purpose – laundry. The laundry room is a place where you go to clean your clothes, but it’s also a room that can get quite dirty. You might not notice it from a simple glance, but your dryer can get pretty dirty. For example, if you use dryer sheets, they leave residue along the drum of your dryer. Over time, this can cause your dryer to perform poorly. Good practice is to clean out the inside of your dryer with a cleaning wipe or a mixture of water and vinegar. Make sure you let it completely dry before running your dryer again. Also, don’t forget to clean the exterior of your dryer. Since your dryer is usually in an isolated room that doesn’t get much traffic, dust and debris can easily build up on the sides and back of your dryer depending on how it’s placed in the room. Be sure to unplug your dryer before cleaning it and go around all sides and wipe away any dust, lint or debris. While doing so, make sure that there’s enough space around the dryer for proper ventilation. You don’t want your dryer overheating and causing something to ignite. As we mentioned, lint is not your dryer’s friend even though they hang out together a lot. Along with cleaning your lint trap, the inside of your dryer and the outside, you must not forget about the dryer vent. Your dryer vent is what lets air exit the dryer for proper ventilation. Over time, the venting system gets clogged and lined with lint and other debris. This poses a major threat to your home’s safety as well as your dryer’s performance. Dryer fires are all too common in the US, even though they’re totally preventable. At least once per year, you should have your dryer vent cleaned by a professional. 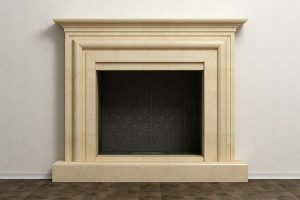 For homeowners in the Chicagoland area, Early Times is the go to company when it comes to dryer vent cleaning. 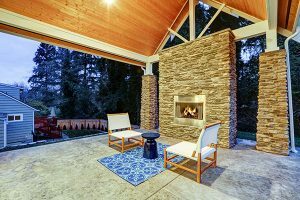 Since 1985, we’ve dedicated our services to keeping your home clean and safe. You can get a free quote for your next dryer vent cleaning right here. Nobody likes the sound of a noisy dryer. Chances are that you use your dryer more than once per week, and if it’s unbalanced, it’s very annoying when you’re drying clothes. Plus, if you continually use your dryer while it’s unbalanced, that only speeds up the process of any parts wearing down and breaking. If your dryer moves and shakes, check the bottom and make sure all sides are flat on the ground. If not, some dryers come with feet that adjust so you can level your dryer. Or, you can simply place a small piece of wood or plastic underneath the side that needs leveling. Another key dryer maintenance tip is to pay attention to the performance of your dryer. Oftentimes, you’ll notice a difference in how your dryer works and can inspect it for any problems. For example, if it starts taking a longer time to dry clothes, then something could be backed up or wearing out. Basically, if your dryer isn’t drying then it’s time to find the problem. Most cases tend to be a clogged lint filter or dryer vent. Some cases might be a failing or out of place drum or belt. If you’re unsure or uncomfortable checking, you should contact your local dryer repair company. Some more dryer maintenance that you should keep in mind is to upgrade your dryer vent hose, if necessary. Some dryers come with a vinyl hose which no longer meets US fire safety standards. Replace yours with an aluminum one right away if this is the case. Another thing to check is the exterior vent. Every so often, go outside while your dryer is running and make sure that air is easily flowing through the vent. If it’s not, check for anything clogging it and remove whatever’s in the way. Also, if your exhaust vent is made of plastic, replace it with a metal one. Plastic can catch fire easily and it’s just a safer option to go with metal. When your dryer is out of commission, it’s not a fun time at all. You either have to hang dry everything or make the trip to the local laundromat. 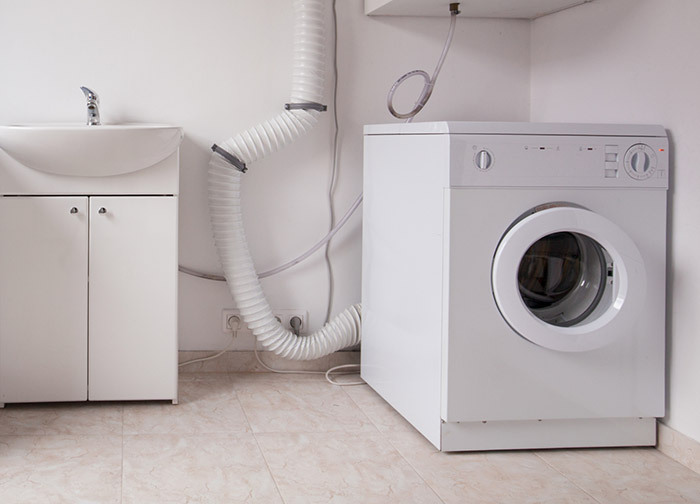 Using these simple dryer maintenance tips will help you avoid that situation altogether. 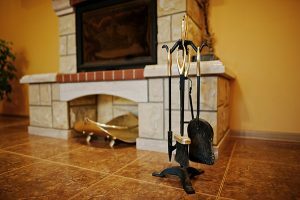 Whether it’s remembering to clean your lint trap after ever load or getting a dryer vent cleaning, there are a few things to pay attention to along the way. 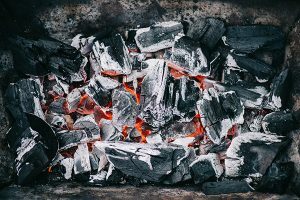 If you find that your dryer isn’t working as well as it should or you flat out notice that the dryer vent is a mess, get a free quote from Early Times for the best and most efficient dryer vent cleaning service in all of Chicagoland.